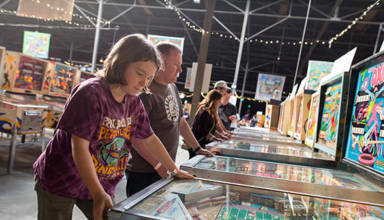 IS PINBALL’S FUTURE IN THE PAST? 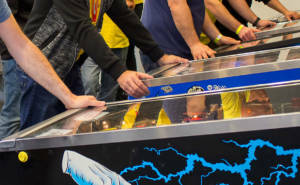 The third major pinball event in Munich since those in 2003 & 2006. More details coming soon. 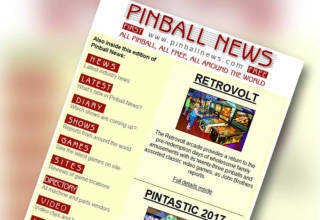 Sign up to our Pinball News Update newsletter, keeping you in-touch with all the latest articles and developments. 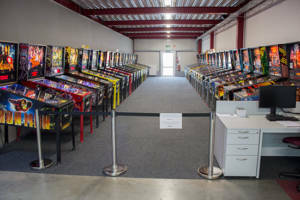 Looking for Pinball News reports from the old site? Just click here to visit pages on the old site. Be aware - any links on the old pages to the front page will bring you back here. 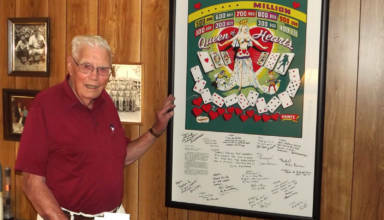 © Text & images are copyright of Pinball News and may not be used without written permission. All trademarks used are the property of their respective owners.